How To Frustrate Your Customer? 08.26.11 | Permalink |Uncategorized| Comments Off on How To Frustrate Your Customer? Early in the morning, I got a call from Citibank Malaysia. I wasn’t in a mood to talk to them because I work very late the night before and needed my beauty sleep. The sales agent and a Citibank called about my complaint. It all happens a few weeks back when a credit card promoter approached me, asking me to sign up for the cash back credit card. I was being nice and hear him out. When signing up, every customer would look for the benefit of what the card can provide. A nice luggage bag and a knapsack for first 150 customers will be sent to me. No mention when. $50 cash rebate back after 3 transaction made, to cover the govt tax. Cash back as you pay for petrol (5%), groceries (2%)…etc. After I signed up for the card, here are the extra T&C, not mentioned. Luggage bag, after 3 transactions and wait after 6-8 week, the gift will be sent. Other banks, I get the free gift on the spot! $50 cash rebate after 3 transitions and wait 60 days. Cash back, you get it after collection of minimum RM50. By the way, I cannot find this policy in their website. Other banks, I get it REAL TIME. Nice to hear all the good benefit but you still have to WAIT to get it. A few words for you Citibank, you can have the card back! I heard so much about Thermal Cooker but never wanted to buy one because I am not sure that it will work. 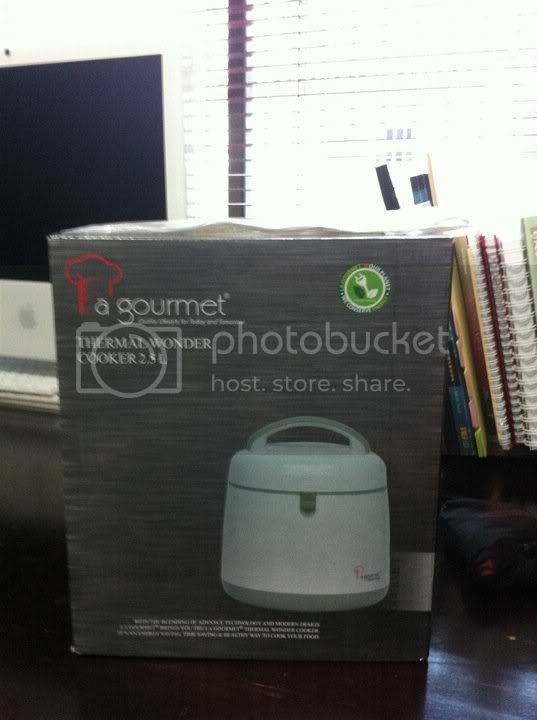 Last week, my credit card bank sent me the new rewards catalog and I spotted a 2.5L Thermal Cooker in there. I ordered it immediately to test out if it works. Good thing here is, it is free since I have points to redeem it. Wow, it was delivered to me very quickly. The only stuff I can cook in my house is a packet of red bean. 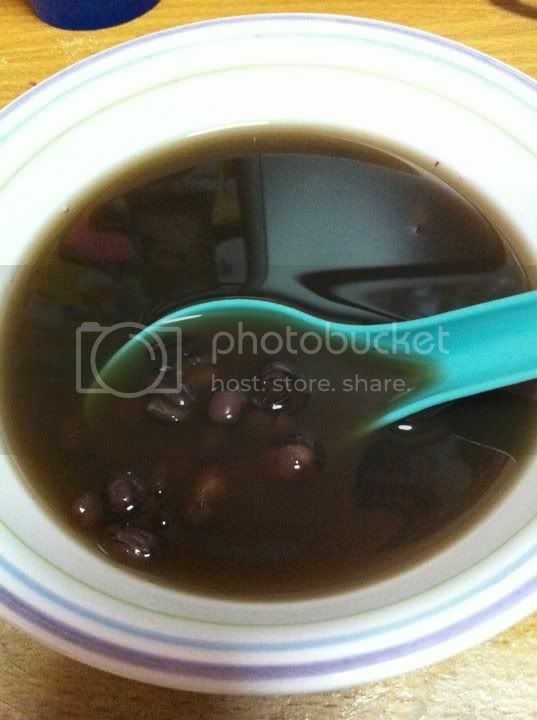 I soak the red bean for 2-3 hours. 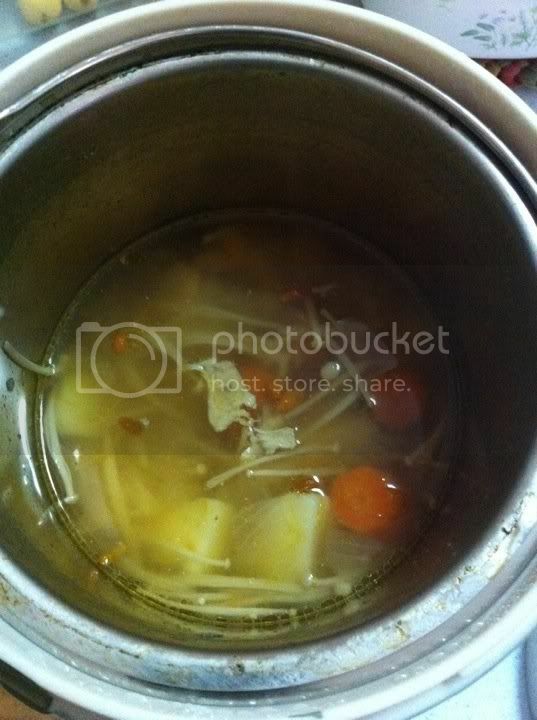 Put it into the Thermal Cooker inner pot to boil. Add sugar and orange peel. Boil about 10 minutes on stove and transfer it to the Thermal Cooker and lock it tight. The heat contain inside the thermal cooker will cook the food. Make sure you get a good brand. I also make ABC soup with it. This is cool with so little preparation. Best is I do not overcook my food and watch the fire. I’m liking this. Now I am looking for a 5L one. It does conserved a lot of energy.